Happy Friday! It is hard to believe that today is the last day of March. 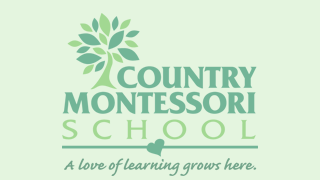 This has been a very busy month at Country Montessori School. April brings spring break and our Annual Auction on April 22. In addition, Spring Fling tickets will go on sale in late April. Spring Fling 2017 will be held on Sunday, May 7 at the Poway Center for the Performing Arts from 3-5. This is a wonderful and amazing school wide performance by the students of CMS. Mr. Short, our music instructor produces this outstanding event. There will be more information coming soon. 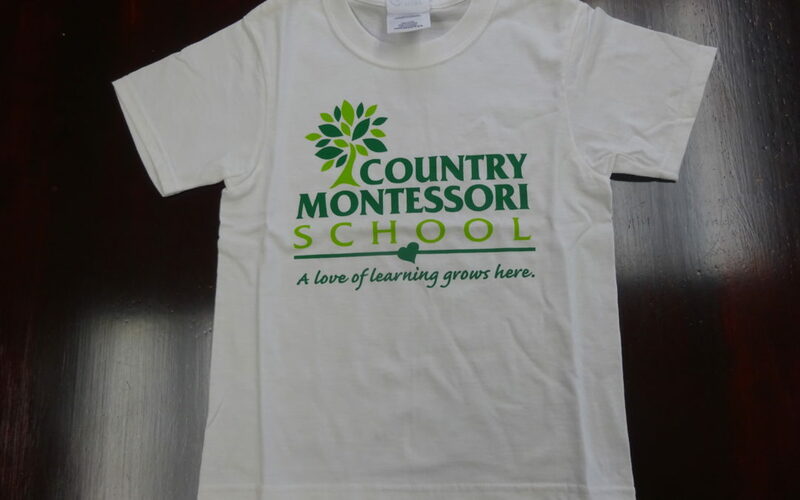 The students dress attire for this event is to wear their official CMS school (white) T-shirt. T-shirts are available now for purchase on the web shop which can be accessed on the home page of our web site. It will be open until April 16th and late orders cannot be accepted. If your child needs a shirt, please place your orders in time. The Annual Auction is being held on Saturday, April 22, Earth Day! The auction committee is working hard in preparation for the school’s second fundraiser of the school year. It is being held on campus this year for the very first time. I hope to see all of you there. Tickets are available for purchase online by going to our CMS homepage and clicking onto Purchase Tickets for Auction Event April 22.